In the last few years the soy bean plant has emerged as a new super plant because of its long history of providing health benefits and also as an alternative to non renewable resources. 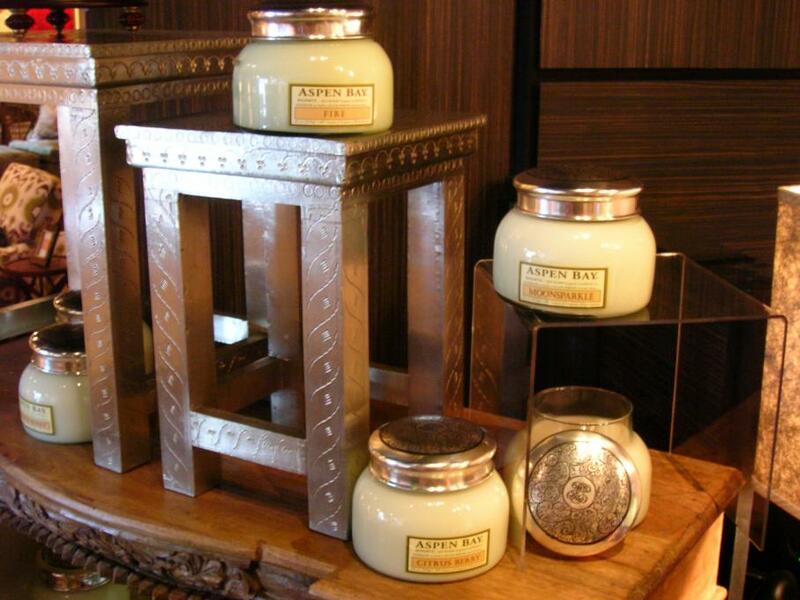 One trend that has emerged in the last decade is soy based wax candles. Soy candles burn cleaner and burn slower. Paraffin wax candles are petroleum based which is a non renewable resource. Also, paraffin wax candles tend to create soot when they burn for long periods which can leave stains and deposit unnecessary dust around the spot in which the candle had been burning. With soy based candles you will not have to deal with unsightly soot stains on walls or furniture and you can take pride in the fact that you are using a candle made from a renewable resource. And every bit of your soy candle can go to good use! Soy bean oil acts as a great moisturizer. The wax can be used in a massage or as a moisturizing treatment for the skin.